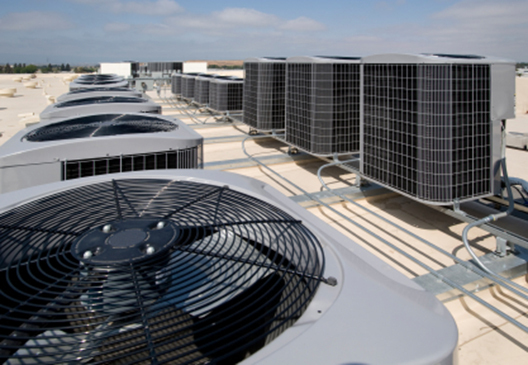 Whether you are a restaurant, retail outlet or office building, JW East Mechanical has extensive air conditioning service, repair, and installation experience with commercial buildings across all industries. Be careful when selecting a technician for air conditioning repairs. 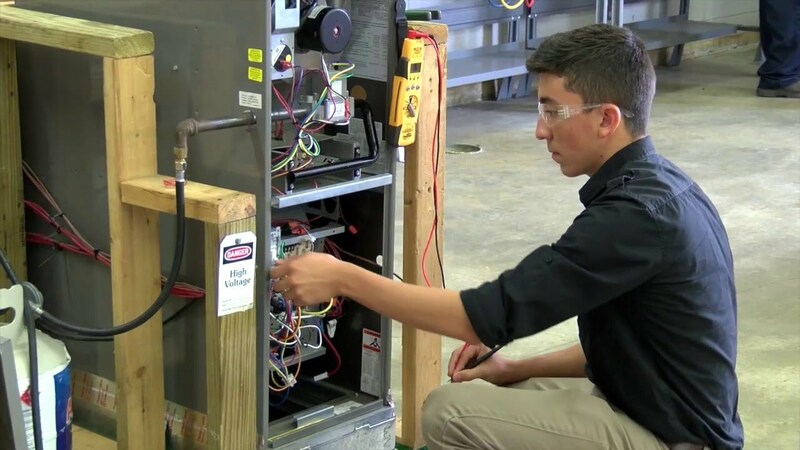 Several companies send out AC technicians who are working under the master license of the owner, but who are not licensed themselves. With JW East Mechanical, you can feel comfortable knowing that a license-holding technician is present on every job, so the job is done right, the first time. At JW East Mechanical, we treat your business with respect. We use drop cloths and booties so after every air conditioning repair, your workspace looks exactly the same as when we arrived. JW East Mechanical will help you select the best air conditioner for your budget. Bigger is not always better. We will analyze your commercial building to ensure that the right size air conditioner is selected for optimum cooling and comfort. JW East Mechanical has wide range of experience with many different brands of air conditioners. With all of our professional installed air conditioners, we provide a 2-year labor warranty on top of the manufacturer’s warranty.